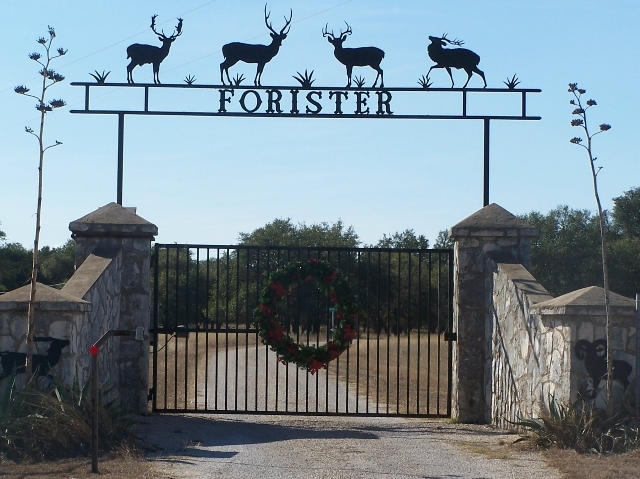 Forister Exotics two ranches are 22 miles apart and are located in Edwards and Real counties. Each ranch has its own unique terrain and habitat along with different species of game. 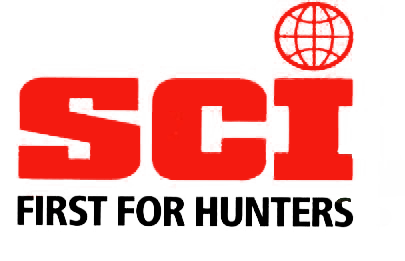 This ranch serves as the headquarters of Forister Exotics with most hunts based from the main lodge. The terrain is flat to gently rolling with the cover being large oak mots and cedar thickets on the north end of the ranch. 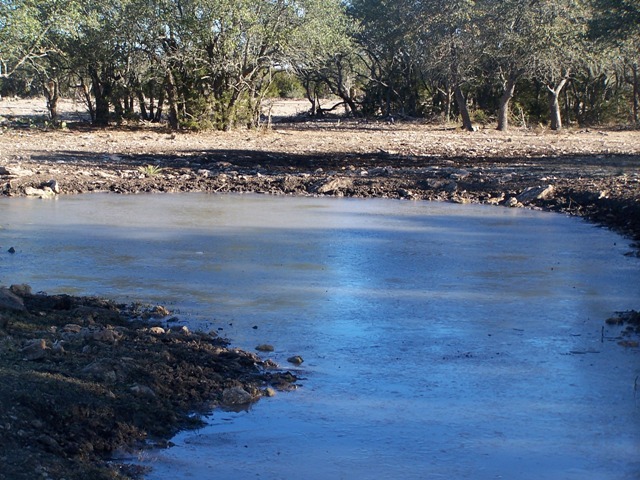 The southern end of the ranch has been cleared of most of the cedar and offers large grassy meadows with many live oak trees and a variety of cacti. 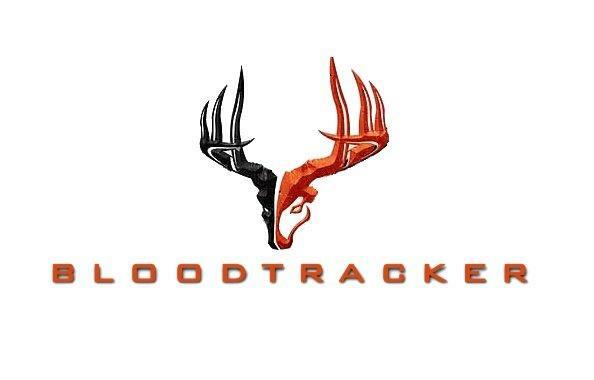 The Edwards County ranch is also host to most of our bow hunting. 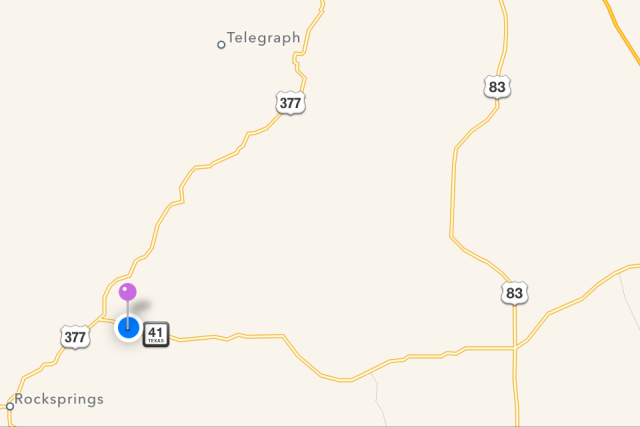 This ranch consists of much rougher terrain and more scattered cedar throughout the ranch. Parts of this ranch have been selectively cleared of cedar, mainly on the hill tops and the canyon rims. 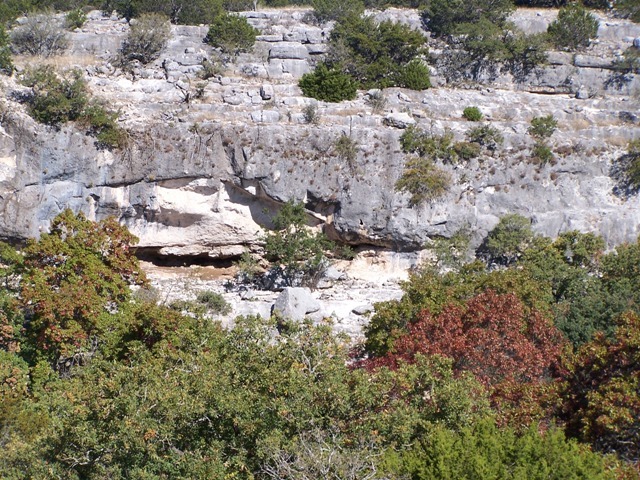 There is a large canyon that runs through the middle of the ranch that has many fingers extending on both sides. 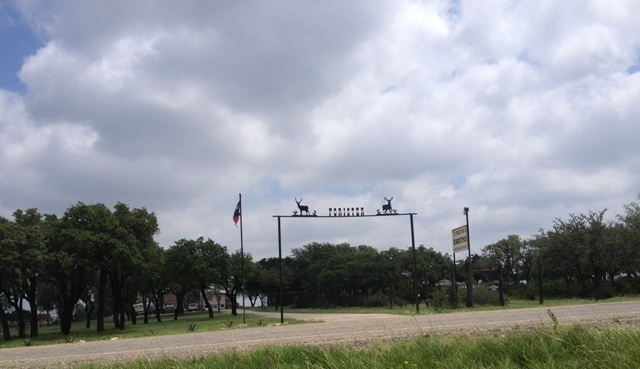 We are often told this is the more eye appealing of the two ranches but probably the more difficult to hunt!